Beautiful 5 bedroom, 4 bath home, main floor study, incredible patio and garden area, south facing driveway finished basement with family room and full bedroom and bathroom, main floor laundry room, space for everyone! Move in ready! Above Ground: 2,129 Sq. Ft. Finished Total: 2,829 Sq. 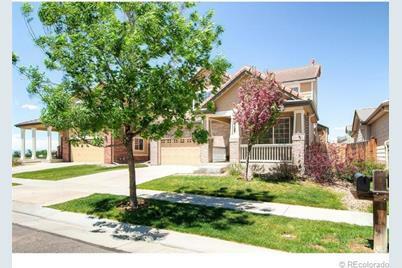 Ft.
14127 East 101st Avenue, Commerce City, CO 80022 (MLS# 1192944) is a Single Family property that was sold at $245,000 on July 19, 2013. Want to learn more about 14127 East 101st Avenue? 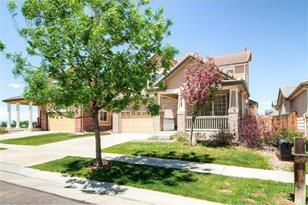 Do you have questions about finding other Single Family real estate for sale in Commerce City? 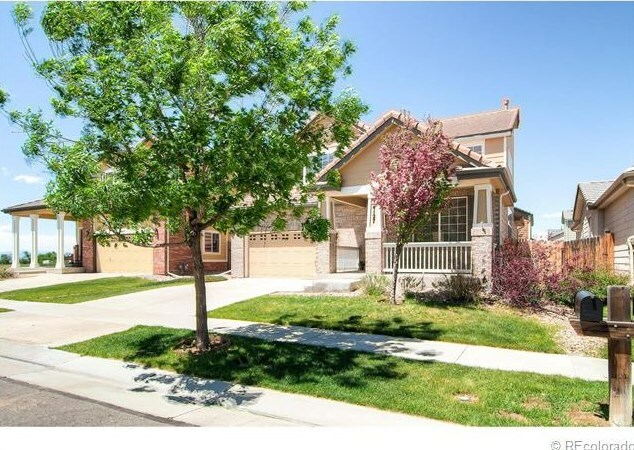 You can browse all Commerce City real estate or contact a Coldwell Banker agent to request more information.